Financial Oversight - Review projects budgets and recommend to the Team Leader (TL) for approval. Undertake any duties as requested by the TL or Programme Manager. 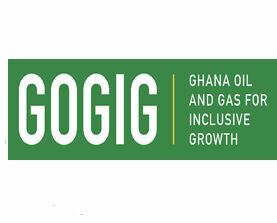 Copyright © 2019 Current Jobs in Ghana All Rights Reserved.